Today was supposed to be the day of my knee surgery. Surgery to repair the ligament was lined up weeks ago, but on Monday the scheduler called to inform me that the procedure had been moved to December 23rd. Because it’s the end of the year, they’re having a hectic time fitting in all of the surgeries they need to. My procedure is short and simple, so it’s easier to move around than many of the others. This all makes sense and, really, is not that big of a deal in the grand scheme of life. Still, I swallowed a lump in my throat when I heard the news. It’s not the occasional pain in my knee, or the inconvenience of not being able to bend my leg. It’s not that it’s the day before Christmas Eve. Those things matter, but they aren’t the real reasons why I felt hot tears threatening to spill over on Monday morning. Ironically, I feel like this knee surgery story is simply a microcosm of the larger story I have been living all year. The past 12 months of my life have carried a lot of ambiguity, a lot of trust, and, most of all, a lot of waiting. At times it has felt frustrating, or confusing at best. But as my personal season of waiting has recently collided with Advent, the season of waiting, I’ve become aware of something really beautiful. For the first time in my entire life, Advent truly means something to me. I’ve sung the carols, carried out the traditions, and counted down the days until Christmas every December for the past 25 years. It should be nothing new, right? 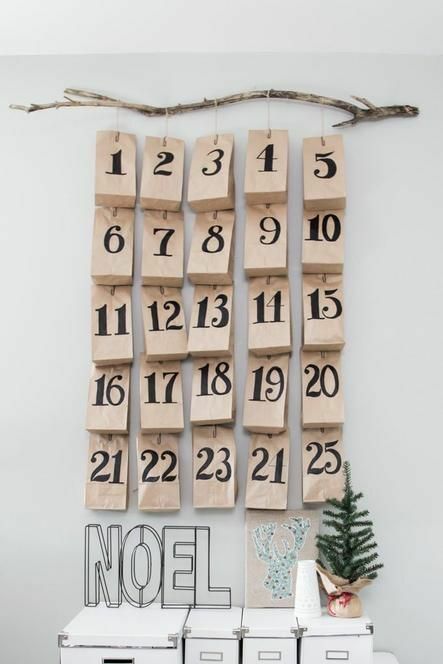 But in my twenty-sixth Advent season, everything feels different. Lost on me previously, the significance of Advent feels monumental now. Before this year, I couldn’t really relate to the need, the hope, and the utter reliance that are the hallmarks of the season. Because I’ve experienced more of what true dependence on God is really like this year, I now appreciate Advent in ways I’ve never been able to. Also, because I have fully settled into this Advent season, this time of waiting and hoping and praying, I have begun to truly appreciate the Christmas story for its surprise ending. Thousands of years ago, all who were waiting for the promised messiah probably felt similar to how I’ve felt many times this year – anxious and expectant. I’m sure they were anxious for his impending arrival. They must have had expectations for the way their king would arrive – obviously he’d be powerful and prominent, bursting onto the scene fully clad in political power, wealth, and status. In what other way could a mighty savior possibly come? Of course we know now that they could not have been more wrong. This misunderstanding is the heart of the Christmas story – that God doesn’t work the way we thought He would. That He is trustworthy in ways we never would have guessed, or maybe even wanted, if we’re honest. I know I am not the only one currently waiting for God to answer the prayers of my heart. Everyone who reads these words is waiting for something – for a boyfriend or a girlfriend, or maybe for a proposal. You might be waiting for a pregnancy, for a new job, or for a promotion. Maybe you’re waiting for a clean bill of health, for your prodigal son or daughter to come home, or for your marriage to improve. I don’t know all of our stories or just how they will turn out, but here is what I do know: He is good, and He is faithful. Look no further than the story of Christmas. The weary world – waiting and hoping for their redeeming king – trusted that God would send someone, but what they never considered is that He would offer Himself. 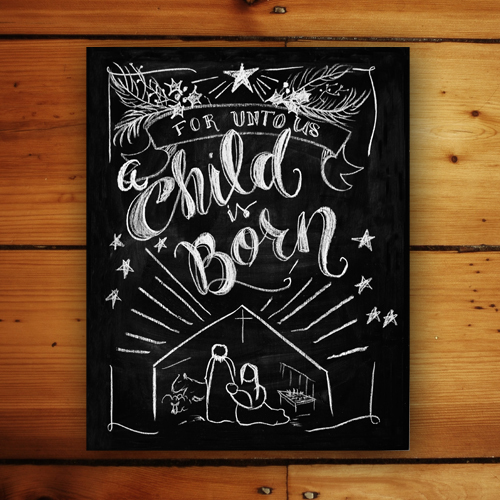 Emmanuel – God WITH us – arriving as a baby in a dirty, forgotten manger. He is truly a God of surprises, working in ways we never expect. My heart leaps in my chest when I think of the way He came through for His people with the birth of Jesus. Because I can now appreciate the waiting involved, the miracle seems so much sweeter. I’ve learned more than I probably ever cared to as I’ve waited on God this year. Together we’ve wrestled through bitterness, anger, fear, loneliness, insecurity, and doubt. Through it all, His grace has sustained me and has carried me to a place of peace. Advent is extraordinary, because it means we’re giving God the space to show up. And when we finally hand the pen over to Him, He writes better stories than we could ever dream.